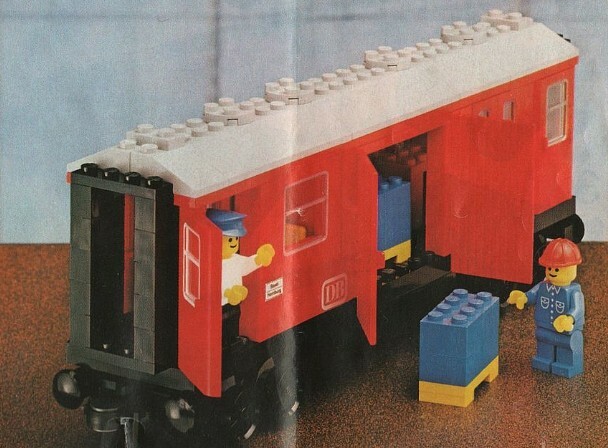 LEGO Trains 12v: Identify This? 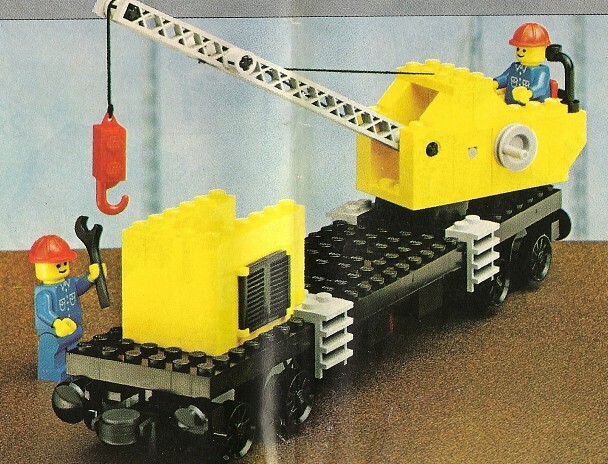 This is a very popular picture, which almost all LEGO Trains' fans from 1980s would recognize. I have the train in the forground, 7740, but not the 4th car (red one). Can anyone please clarify that from where it came? Also, what other trains are being shown here? 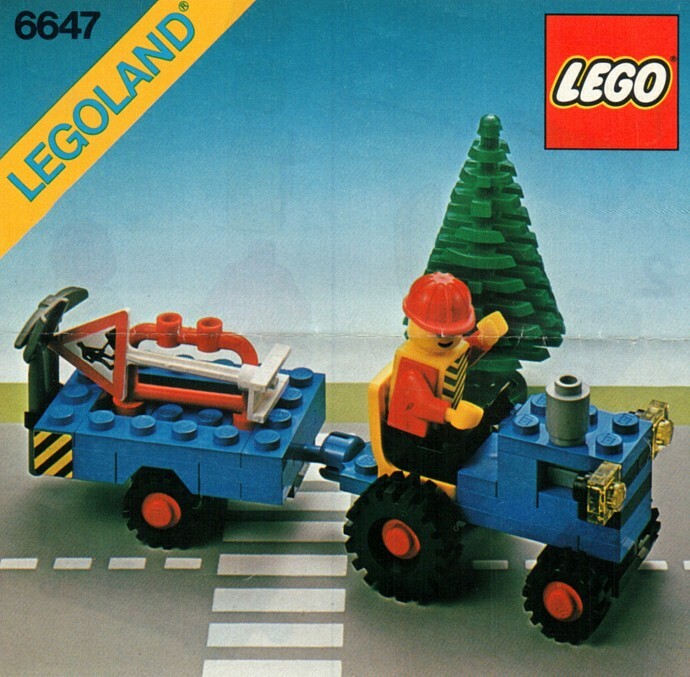 The two stations are probably the same model (7822), just different builds. Level crossing (on left corner) is 7834. The red car that you mentioned is Mail Van (7820). It's not a train, but set 6647 - Highway Repair is also present. Not the answer you're looking for? 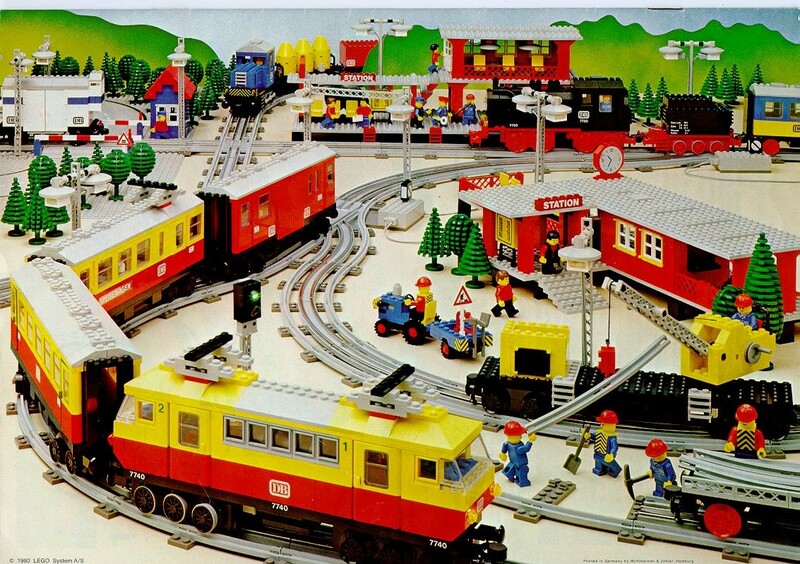 Browse other questions tagged trains set-identification city 12v or ask your own question. Alternative (back of box) builds of 7822 Railway Station - is there an 'official' configuration where the track terminates at the station? Is it possible to add the power functions to Western Train Chase? What was the 12v AC socket for on the 7864 transformer? Can I use the old 12V rails with the remote trains? Which train motor is more powerful, 9V or 12V? Wiring diagram of this blue 12V switch?